I ran across this, and thought it was cool. These CD’s are getting harder and harder to find, and unless you want the old physical disks, getting ISO images is, of course the next best thing. 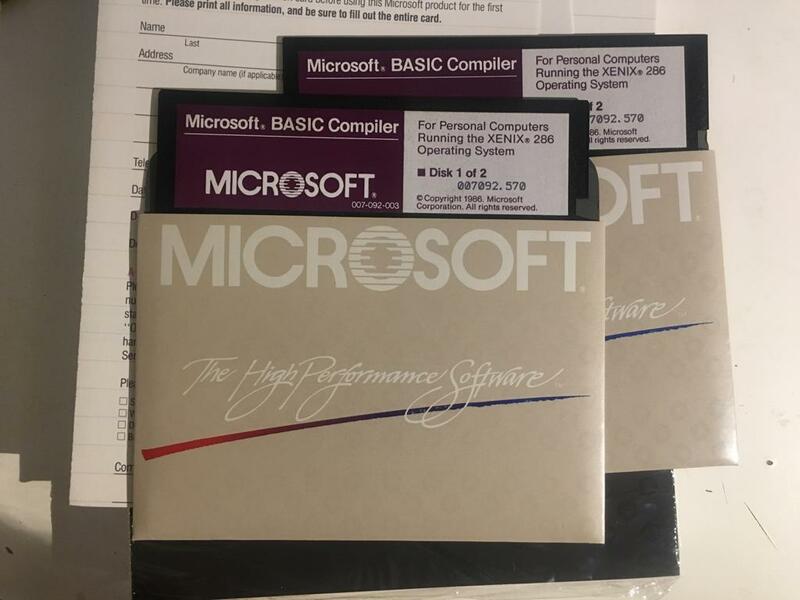 Granted these disks replaced the much older Microsoft Programmer’s Library. The new CD’s use a Windows based search & interface program removing the clunky old MS-DOS program that made it feel like trying to view the world through a straw. (Although the up side of the MS-DOS version is that you could easily dump the video RAM and save the contents to plain text). 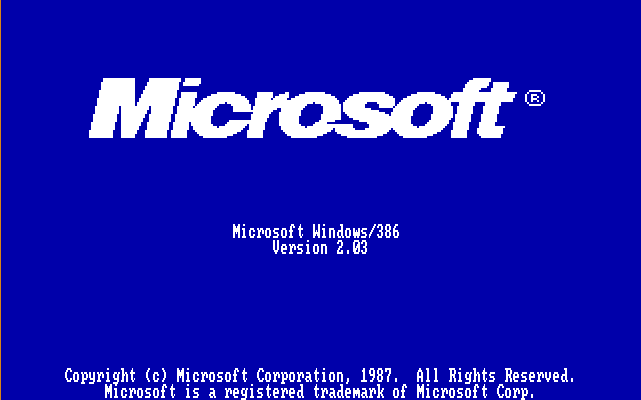 And in this brave new post Windows 3.0 centric world of Microsoft just about everything regarding OS/2 was dumped, and the seeding of Win32 via Windows NT had started. Naturally after winning this war, Microsoft withdrew many low end products and just couldn’t compete with the tidalwave that was GNU/Linux. At any rate for the curious kids down the road that want to see what all the fuss was with Win16, and how Windows 3.0 had changed the landscape removing the force of IBM it’s worth a look. 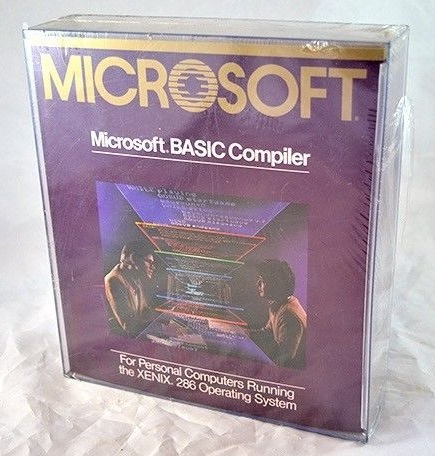 It’s the Microsoft BASIC compiler for XENIX 286 Operating System. Compiler as opposed to just BASIC interpreter, it can produce executable a.out files, similar to C compiler for example. Interestingly the 32 year old disks read just fine on a first attempt. I need to start backing up important files to 5.25″ floppy disks as they seem to outlast everything else. 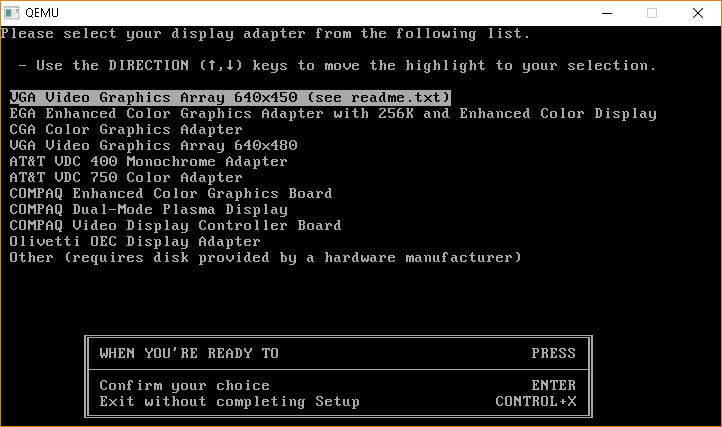 Thanks to efforts of Michal Necasek from OS/2 Museum now you can run Microsoft XENIX 286 in Virtual Box. And it produced an a.out executable which worked perfectly fine. It’s fun to write BASIC code in vi editor, which I just realized I never done before. Curiously the compiler also worked on the brand spanking new Xenix 2018, or rather I should call it Open Server 6, which you can download here (includes an evaluation license). 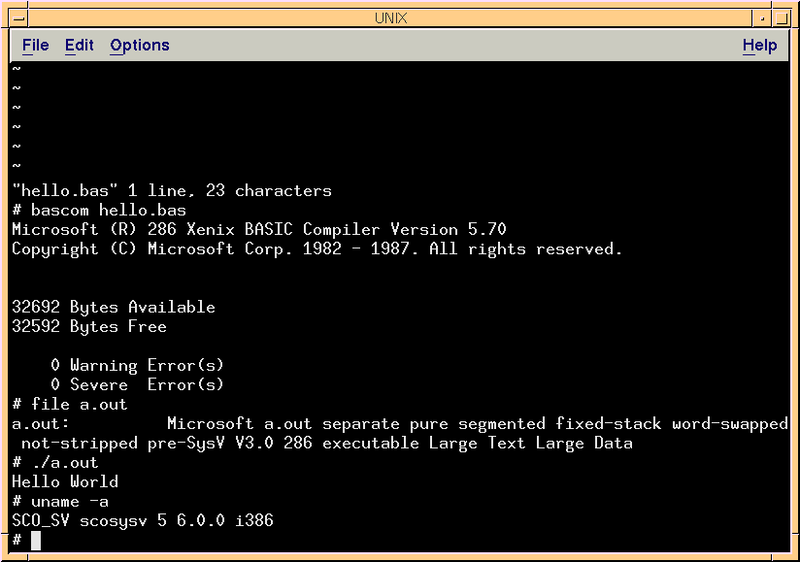 The BASIC compiler is available for download from archive.org along with the manual in pdf. 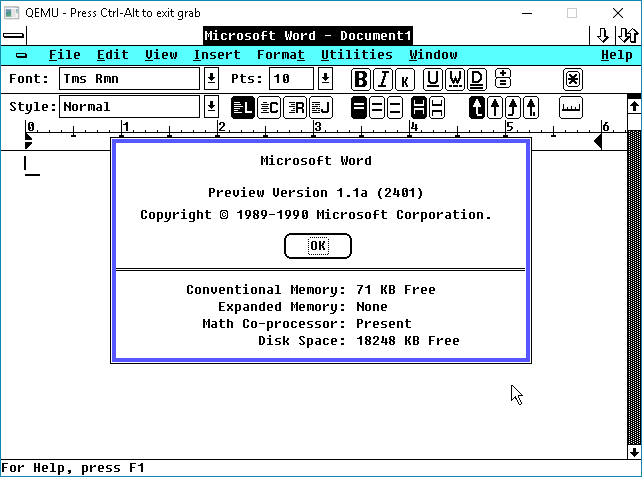 A while back, Microsoft had famously released the source code to Word for Windows 1.1a (and OS/2 as well! 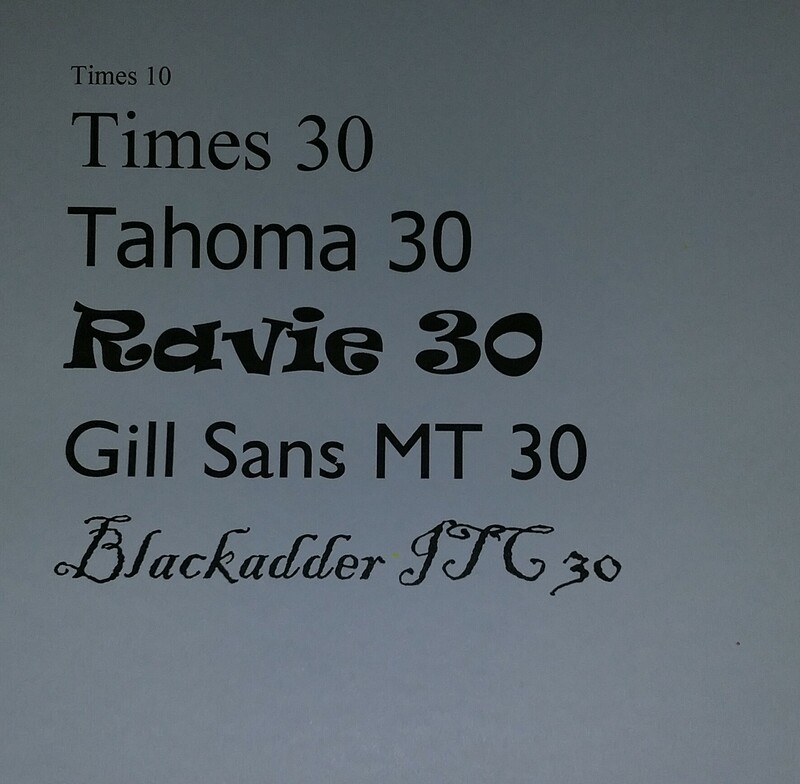 ), to some fanfare. Special props to yksoft1 for getting it to build in the first place, and Ringding for noticing that the OS/2 supplied compiler binaries can be re-bound to run under MS-DOS using a MS-DOS Extender. So I went ahead and fired up Qemu and within an hour I had done it! 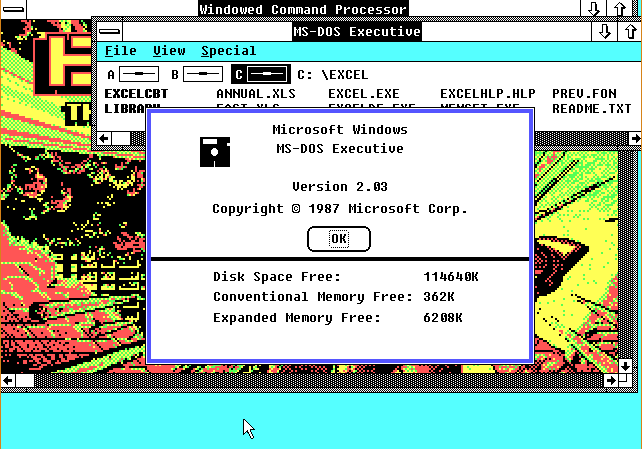 Well this is great fun, and all, but there isn’t a heck of a lof of people with Windows 2.x around anymore. 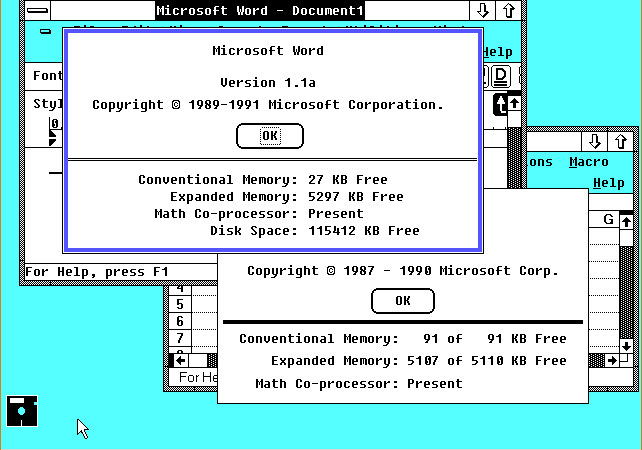 And of course Word 1.1a really wanted to have 2.11 or higher. It has some hooks for what would be Windows 3.0 although I think it was much more.  Although it certainly doesn’t want to run (unmodified) under debug release 1.14. So now that the world has gone beyond Win16 OS’s what can you do? Well the tip of WineVDM will run it! So now there is some new life for this old word processor. 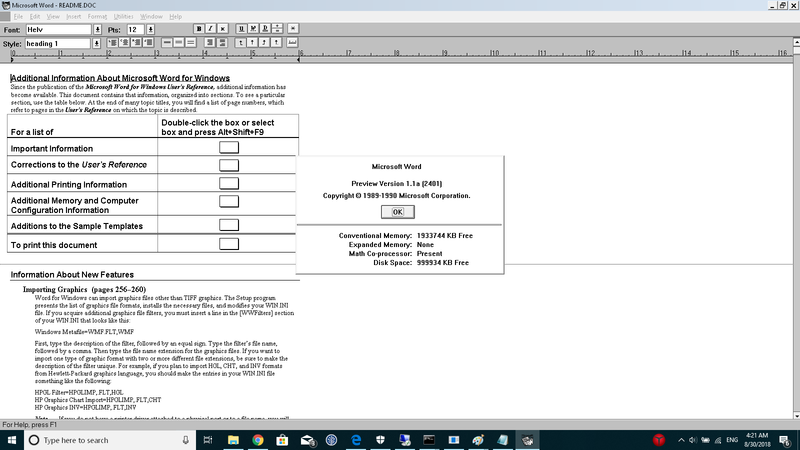 Another fun thing in Word 1.1a is that it has an early implementation of MDI letting you view and work with several documents at once. Naturally you would need a massive monitor, which we all have today. Although people tend to just launch more than one copy of Word to accomplish this. So now on my 64bit machine I can not only play with the source to Word, but I can run it at unimaginable resolutions on my modern machine! I had to pay another $15 for the charger. I should have run away, but I’m a sucker. I was able to port over some trivial stuff, the usual things like hello world, Infocom Interpreter, a f2c build of Dungeon, then I went with something I’d been messing around an old GDI driver for WinQuake that builds with the NT 3.5 SDK (finally got it!). So with a few minor tweeks here it is cross compiled from my x86_64 to the surface. Last time I talked about the Surface was nearly 6 years ago… The platform’s fate was pretty much sealed on day one. With no open Win32 API it shunned traditional devs, and with some completely new and insane model it was such a hurdle for new devs, why put so much effort into such an old tired company like Microsoft? I figured for the price of a good lunch it’d be a fun toy. Too bad the speakers don’t work though. I know the window on Windows 8.1 apps is closing soon. I should put something together for the dead platform. Maybe for phone too. 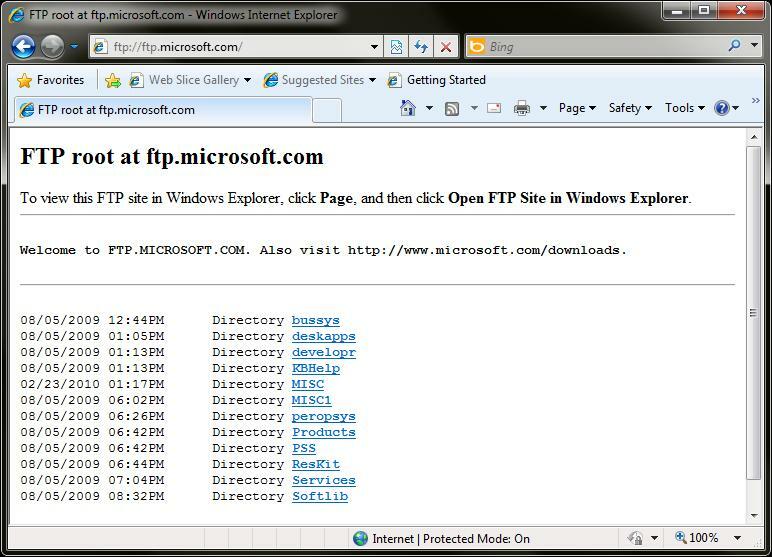 But for tonight, it was kinda fun doing a copy/paste attack to then run unsigned EXE’s on the device. I might upload the tool chain later, but at the moment getting Visual Studio 2012 Ultimate is a breeze. So as part of my fun day job stuff involves moving data around and from time to time, there is that proverbial server in the corner (in this case it’s even physical!) and in this case I needed to move stuff into an old version of SQL Server as I needed to remember how to use the older BCP syntax. Obviously I guess I could have just installed 6.5 into a VM, did the SQL transfer, then the whole upgrade to 7/2000 and up to something modern, but per requirements I needed to check data in the middle, so the quickest way is to just BCP it out into something human readable, and BCP it into something new. So it turns out the books are easily copied off the install CD, and just run the viewer application directly. And even better the ‘massive and optional’ install of all the online documentation turns out to be absolutely trivial by modern standards. As you can see it’s really not that much in the world of terabyte disks. Anyways just copy out all the SQLBOOKS* files and then from the binn directory grab the INFOVIEW program. 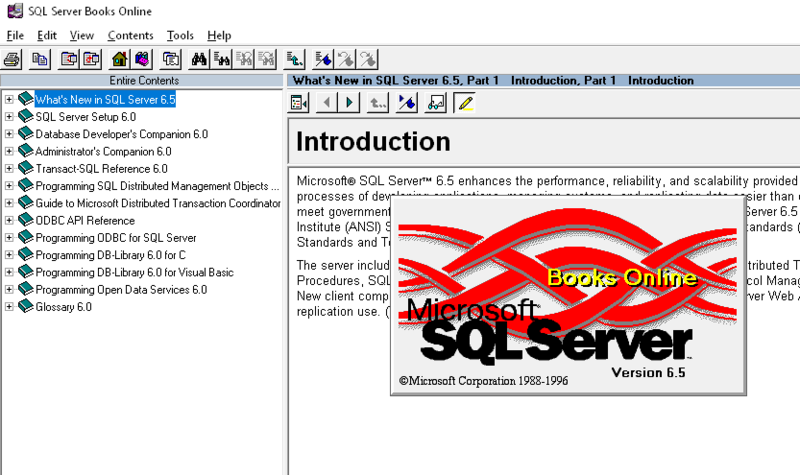 To view the books just run “INFOVIEW SQLBOOKS.MVB” and you’ll be set! Some of the other older tools like Visual C++ 4.x also use this InfoViewer format, and you can copy all the other associated files, in the off chance you want to keep this ancient stuff handy. 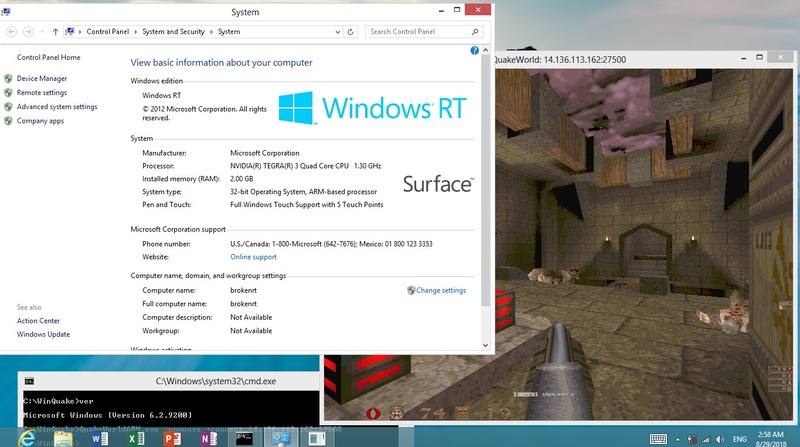 This version has MANY issues fixed, and is capable of running more and more Win16 software on Win64 based OS’s. One of the more exciting things is that as long as I do a print setup first, I can actually print on a new printer from MS Word 2.0c! Author neozeedPosted on August 22, 2018 August 22, 2018 Categories 80386, microsoft, microsoft windows, microsoft word, win16, Wine, WineVDM7 Comments on WineVDM 0.5.0 released! (Video in MPEG-1/Audio MPEG-2 care of JSMpeg). 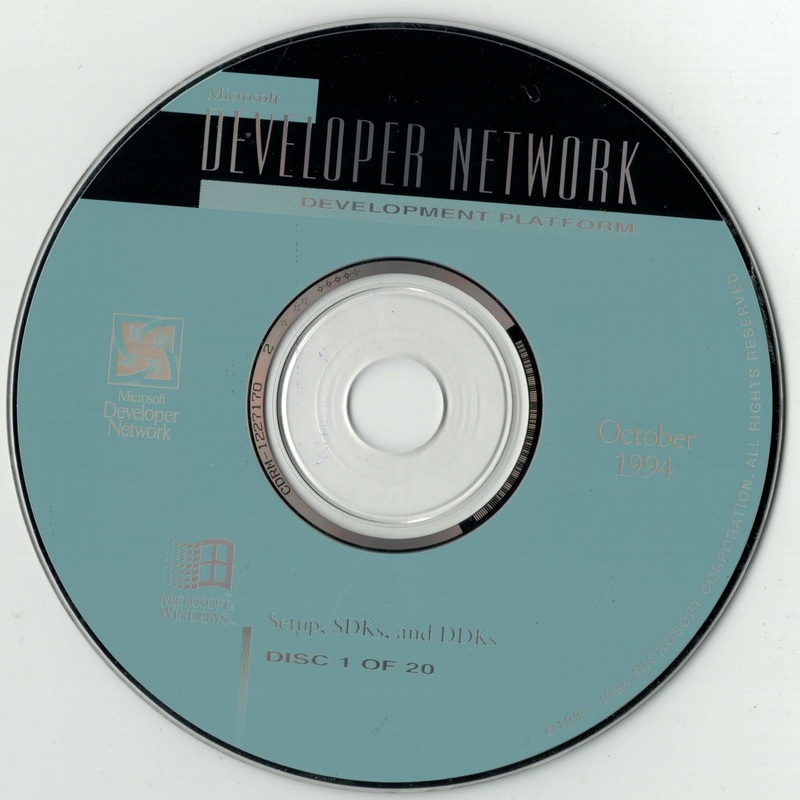 I had this ages ago, although I couldn't remember if the NT 3.5 SDK/DDK had shown up at this point, but it's only the Japanese version in this set. Since I'm having such a PITA in tracking down a 3.5 set, and I'm not sitting on this, I may as well archive it. Yes, I had to rip 20 of these! 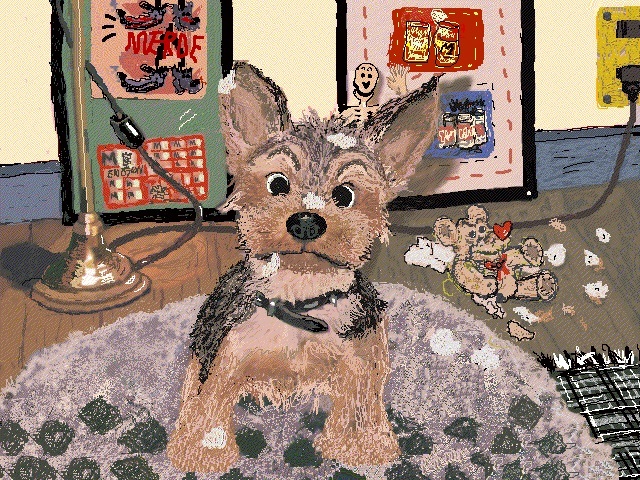 So you too can find the early Video for Windows, and all kinds of other things from the mid '90's on archive.org. 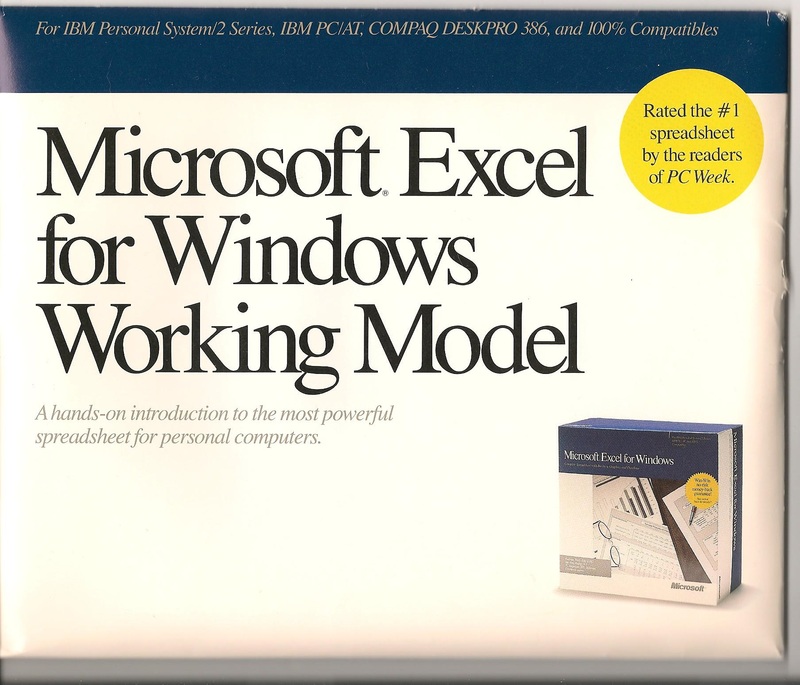 While messing around with Windows/386 and talking to others going through their old stuff, I’d forgotten that in the box was a working model of Excel. Since I only have the physical diskettes for 2.03, I did dump the disks for 2.11 when I had that. At this time in history the big spreadsheet that defined the PC was 1-2-3 which took the spreadsheet mantle away from the CP/M spreadsheet who in turn took it away from the progenitor VisiCalc on the Apple II. And this was the chance to define the new spreadsheet for a whole new platform. 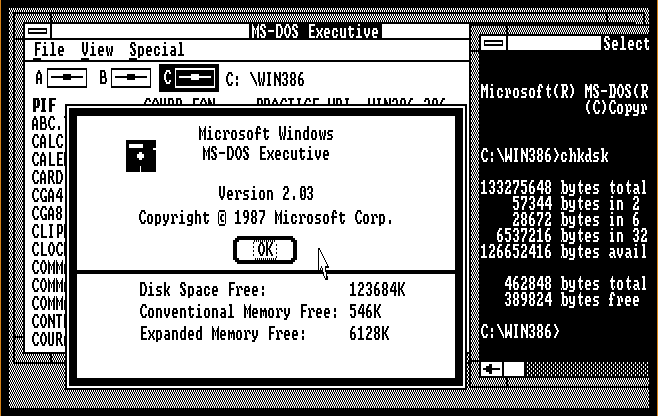 Excel started out on the Macintosh, but with version 2 it was time to come to the PC for the new and exciting Windows 2 platoform. And to get people to try it out the key was free working demos. I thought it was interesting that it comes with a demo showing off the ability to take data from several spreadsheets and make a 3rd with data. Oh what an exciting world 1989 was! Oddly enough I couldn’t directly import text (csv) data into XL, but I could use Excel 3 to create a version 2 xls with my current top blog stats and then create some graphs. Obviously the higer resolution helps for moving stuff around. 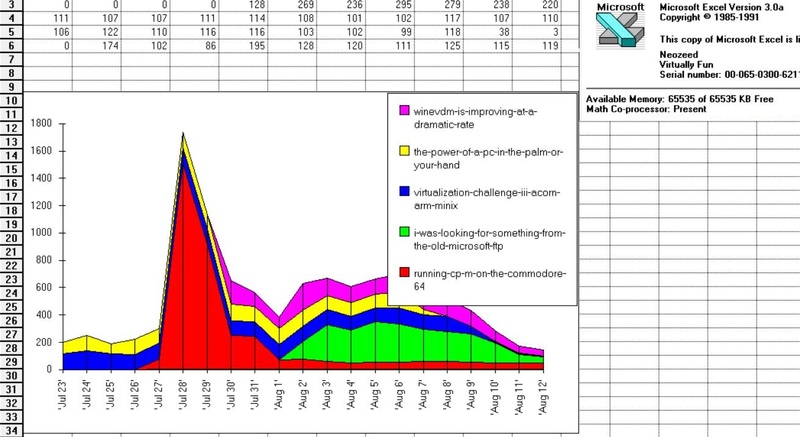 And the legend doesn’t resize in either, but in Excel 3’s larger display it and move stuff around. Needless to say this stuff is down right primative in 2018, but it’s always fun to check out ‘professional’ tools from 30 years ago. I stumbled onto these three disks, seemingly out of place in history. 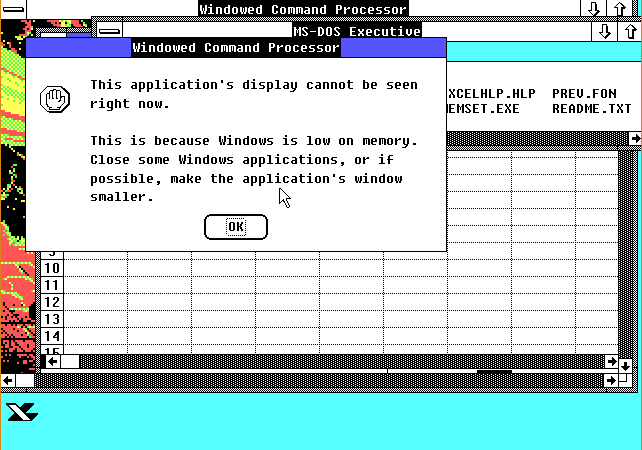 Windows/386 version 2.0 is a strange one in that it shipped to OEM’s in late 1987, making it & Xenix part of the initial 386 wave of Operating Systems/Environments and beating out not only the OS/2 launch in 1988, but taking advantage of the 80386’s v86 mode, something that OS/2 wouldn’t be able to do in a shipping product until 1992. 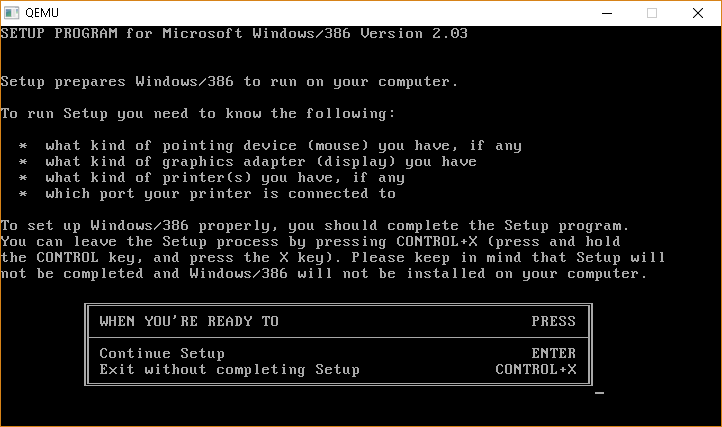 Getting this to run was a little bit of a challenge as much as I prefer Qemu, these older 2.0x versions of Windows/386 have a BIOS/disk incompatibility with the hypervisor resulting in errors reading the hard disk. Although PCem/86Box have no such issues. I think it’ll run off floppy/CD-ROM/Network without any issue though. The PCjs version of 2.03 has 138 setup files (not counting the PIFs), compared to the eBay’s 141, while the PCjs 2.01 has 59 files. 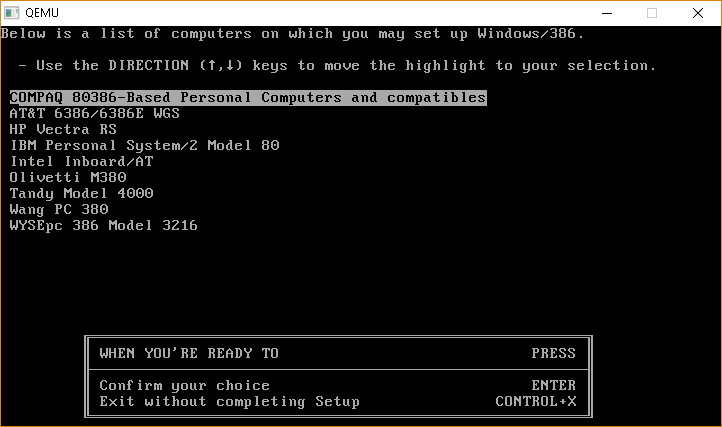 That said, well it’s Windows/386 mostly from 1987 with slightly updated EGA/CGA VMM drivers from early 1988 that just didn’t quite make the cut. To me what is confusing, is that it identifies as 2.03 while it’s closer to 2.01 in file count and functionality, unlike 2.03 it really ought to have been a 2.02, if there even was such a thing. I installed the infamous pair Word & Excel. 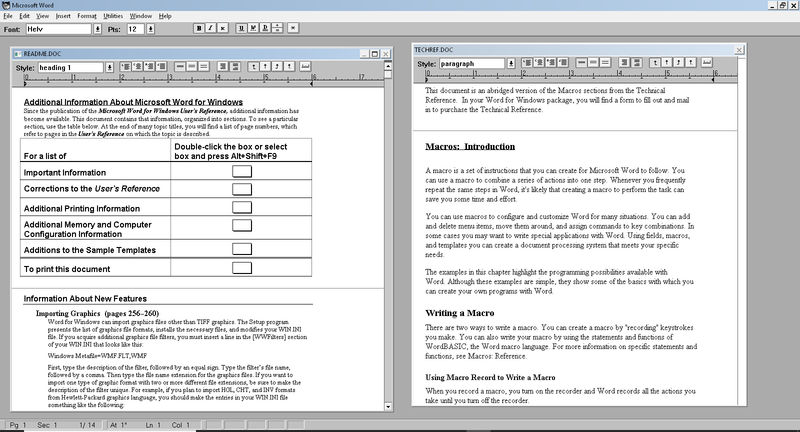 Despite Word 1.1a demanding at least Windows 2.11, it appears to run okay. 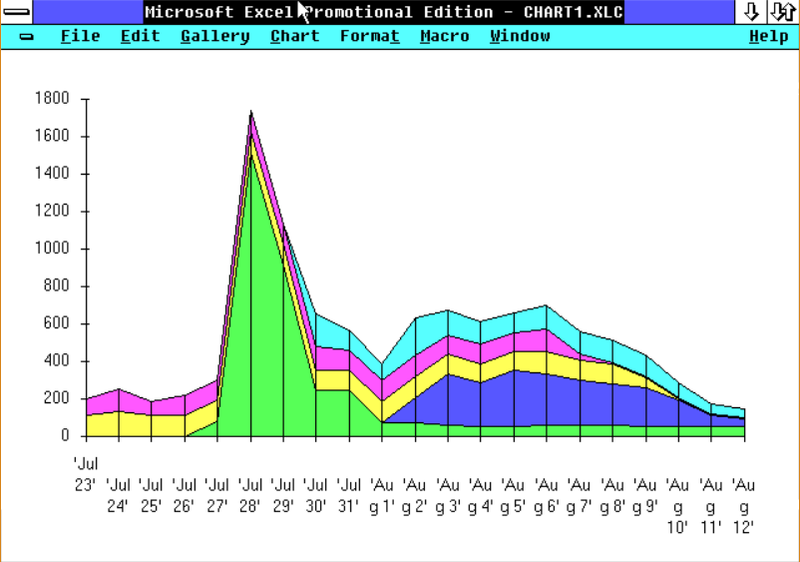 Excel 2.1d loaded without complaining. There isn’t very much convential memory for either, but they both can use expanded memory, which the hypervisor can create and share out without any emm386 or any equivalent driver. I can only imagine the incompatibles of trying to balance these drivers at the time, and how much the coming DPMI specification was needed. Windows is out of memory! Oh well it’s 1987, and users were kind of used to being disappointed as such. It’s really no wonder why Windows 3.0 became the smash it it was. 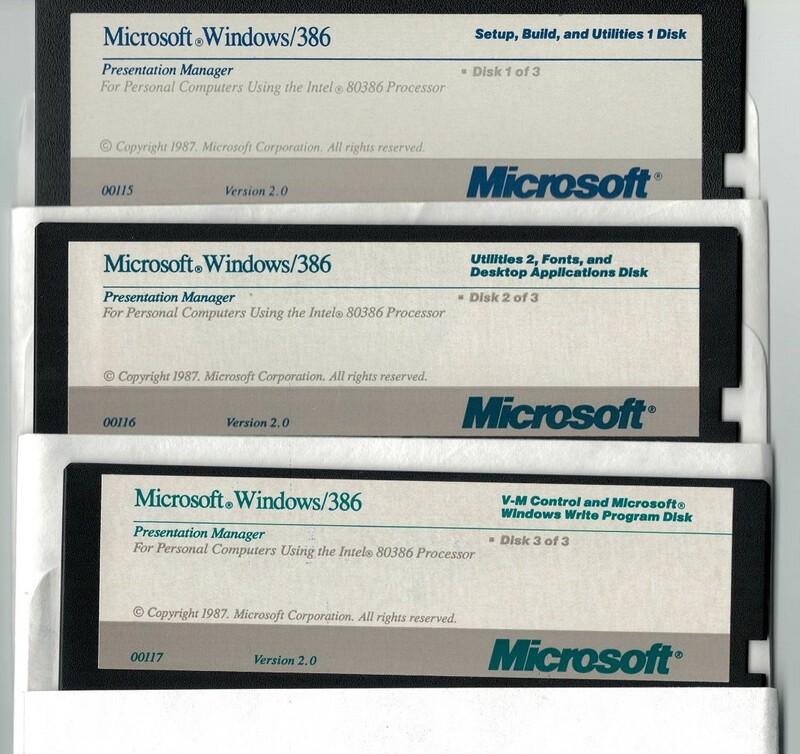 And of course you can't talk about Windows/386 without this gem. (Video in MPEG-1/Audio MPEG-2 care of JSMpeg). And yeah it’s all gone. But there is a fast mirror!